Think quick—what ancient superfood spotlights as both a food and drink, and has been called the “drink of the gods” from Aztec societies? Wine…? Juice…? Good guess, but no. The real answer is much richer and decadent—cacao. See below for more nutritional guidance on this powerful ingredient! which boost your mood, and even iron! Yes, iron. 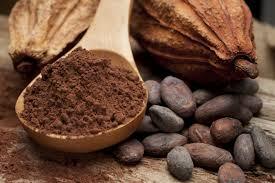 In fact, cacao has the highest plant-based source of iron known to man at 7.3 mg per 100 g serving. That’s impressive! Once again, ancient wisdom has the modern world beat by packing in nutrition with a serious punch of superfood success. But back to those weird-sounding mood-boosting chemicals cacao helps release in your body: not only does this ancient superfood boost brain levels of serotonin, but also other levels of calming hormones to prevent mood swings and restore feelings of balance and happiness. 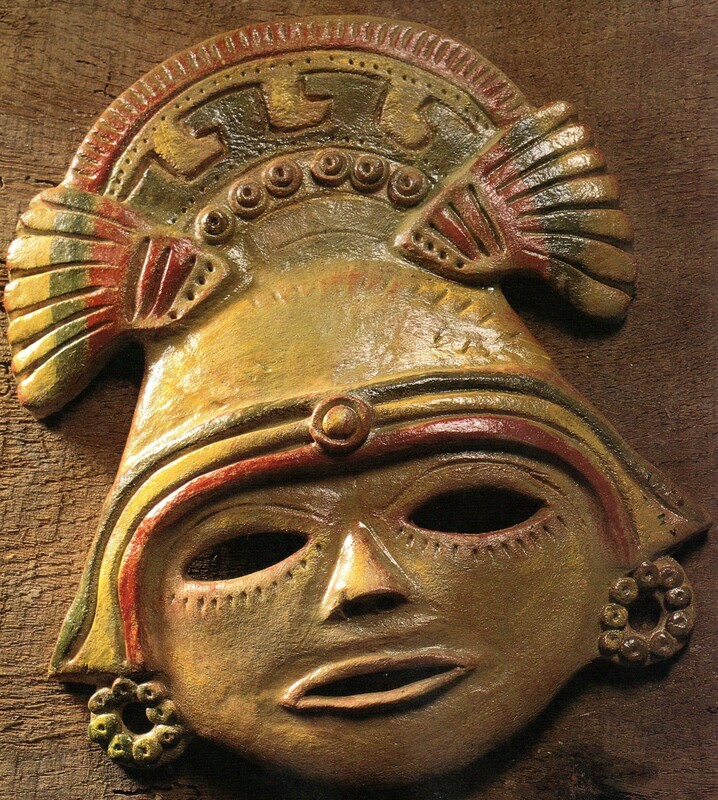 Big surprise… nature and ancient wisdom had it right all along. There are many ways to experience these added benefits of cacao, and what’s more, you can even have it for breakfast! No, not in the form of cocoa puffs—there’s nothing natural or wise about that. 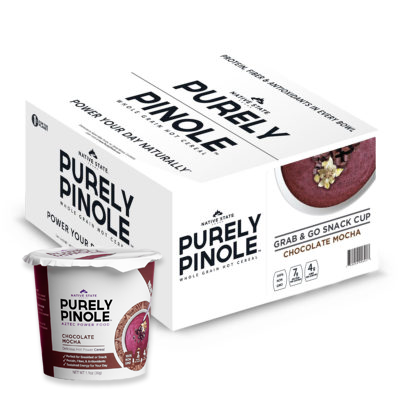 Instead, try reaching for a more wholesome option, one that is also steeped in ancient wisdom along with being non-GMO, gluten-free, and organic… Purely Pinole! 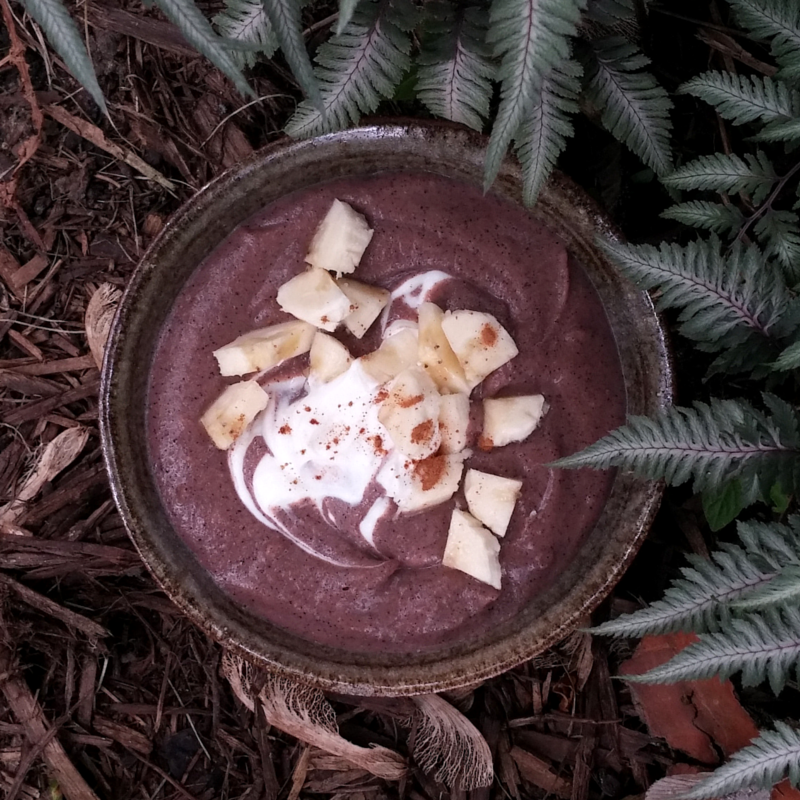 Rest assured that with every bite of your pinole bowl, you too can easily enjoy the benefits of this ancient food, so that you can kick off the day feeling happy, strong, and wise just like the Aztecs.